The MX T-Frame carriers offer elegant simplicity combined with solid dependability. These super light frames provide sleek comfort with a wide range of adjustability to fit every size player. 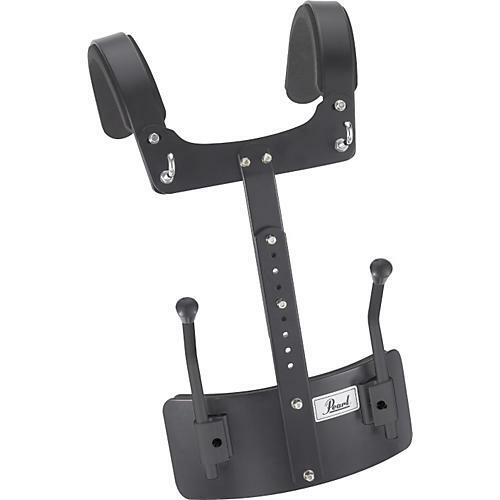 Straight forward adjustments with minimal hardware make these carriers the clear choice for any band or drum corp. MX T-Frame bass carriers fit any size of bass drum and feature a sleek form fitting design.